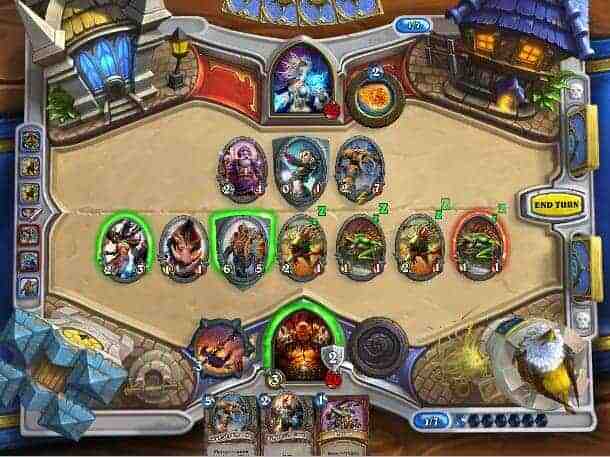 Since the original announcement detailing the Curse of Naxxramas update the Hearthstone community has been buzzing with hype surrounding the first large-scale update for Blizzard’s award-winning MMOCCG game. Earlier today two community managers posted on the official forums with additional information for the upcoming Curse of Naxxramas release, including a rough release window and price details. Hearthstone‘s Curse of Naxxramas will be released across all platforms next month, July 2014. According to the post there are still a few minor features waiting to be implemented as well as some final bugs that need quashing. Just wanted to give everyone a head’s up that we are currently targeting to release Curse of Naxxramas during the month of July. Unfortunately, we still have a lot of implementing and bug fixing to get through, so please stay tuned! With that said, we are also targeting to reveal pricing details regarding Curse of Naxxramas next week on July 1st, so please keep an eye out for that. The original post also included some Curse of Naxxramas related information, although most was known within the community. Included was a link to some of the already announced new cards that will be joining the update, with a grand total of 30 shiny new additions to your deck.